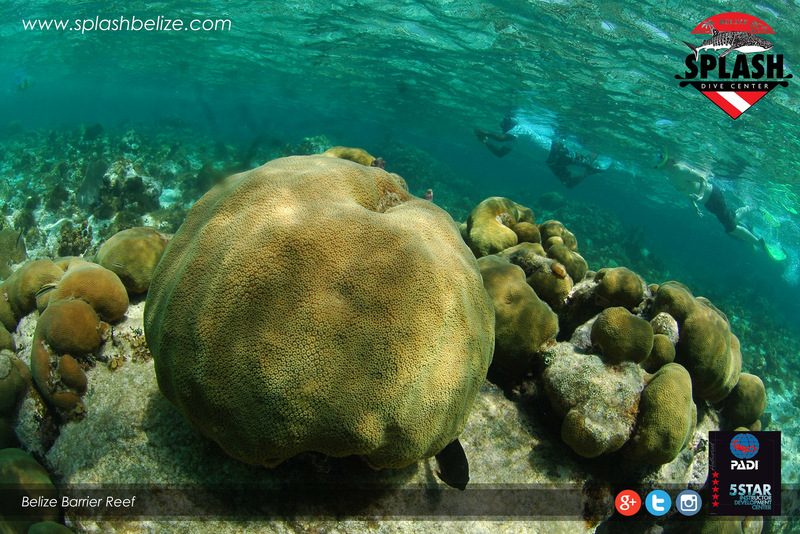 The Belize Barrier Reef beats endanger list after being danger-listed in 2009. 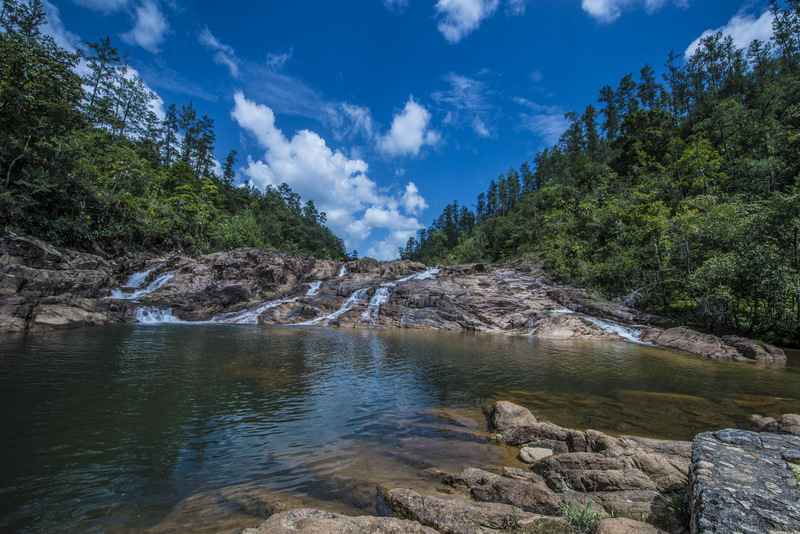 The Belize Barrier Reef Reserve System (BBRRS) has been removed from the UNESCO World Heritage Center list of World Heritage in Danger on Tuesday, June 26th, 2018. This decision was made by the World Heritage Committee (WHC) during their 42nd annual meeting, which took place in Manama, Bahrain. It is not often that a new sustainable tourism campaign surges, but when it does, Splash Dive Center is sure to be part of it. 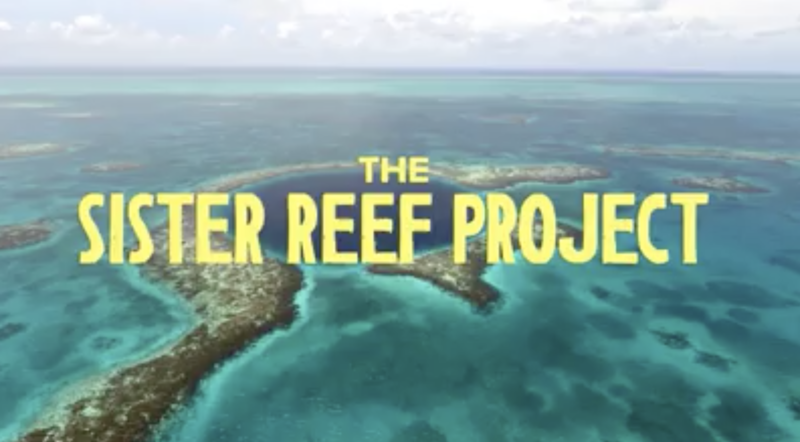 The Sister Reef Project is a fundraiser powered by the people of Belize with proceeds supporting the World Wildlife Fund. Because Belize wants to remain the second greatest barrier reef in the world, we’ll share all proceeds with our sister reef, The Great Barrier Reef. Funds will be used to help restore and protect each barrier reef against future damage. When the reefs are better we are all better! 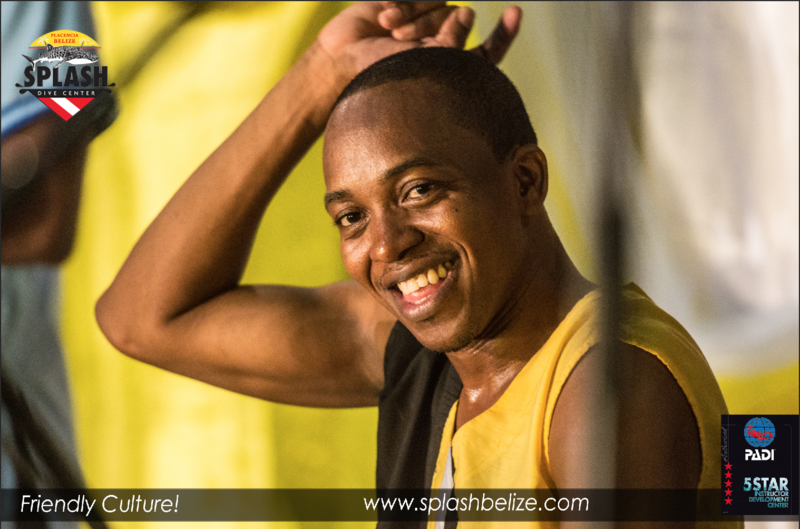 Splash Dive Center is feature on Belize’s 1st Digital Travel Show.| Belize Mek We Go. 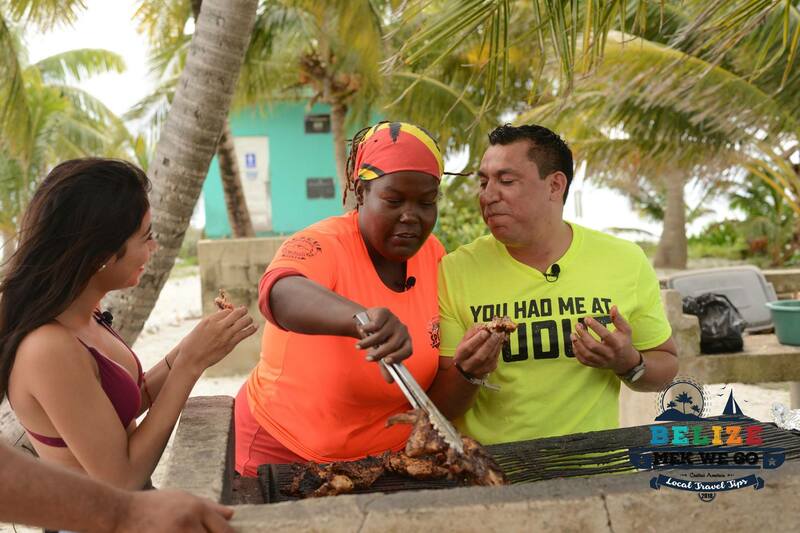 Placencia along with Laughing Bird Caye, Ras Mary and Garifuna Drumming were showcased in the very 1st Episode of Belize Mek We Go. What is Belize Mek We Go? 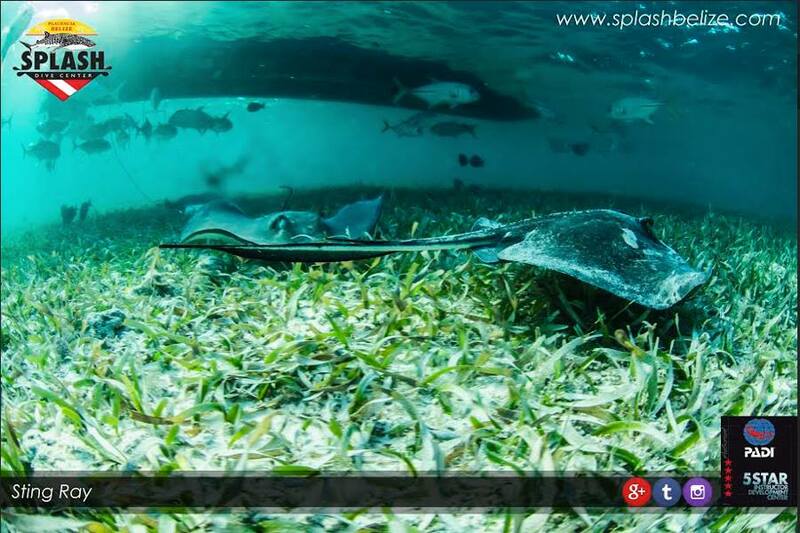 Why is Belize The Best Scuba Diving Spot? Happy Garifuna Settlement Day 2015! The Garinagu, are valiant fighters who today continue to practice their cultural values within the land they occupy. These are people who have triumphed in history and their celebration is grandiose. The Garinagu are the descendants of Carib, Arawak and West African people who lived in the Lesser Antilles, especially St. Vicent. Who wouldn’t want to come to Belize? 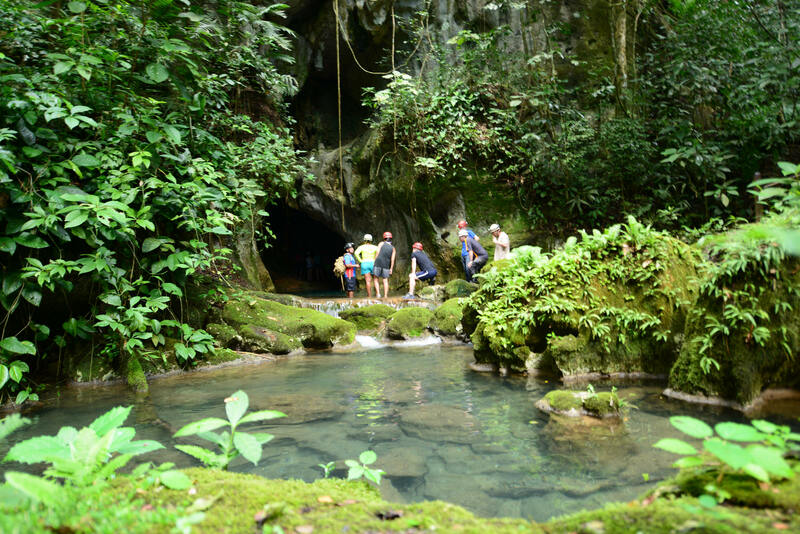 Southwest has announced non-stop flight to the jewel, Belize starting October 15, 2015. 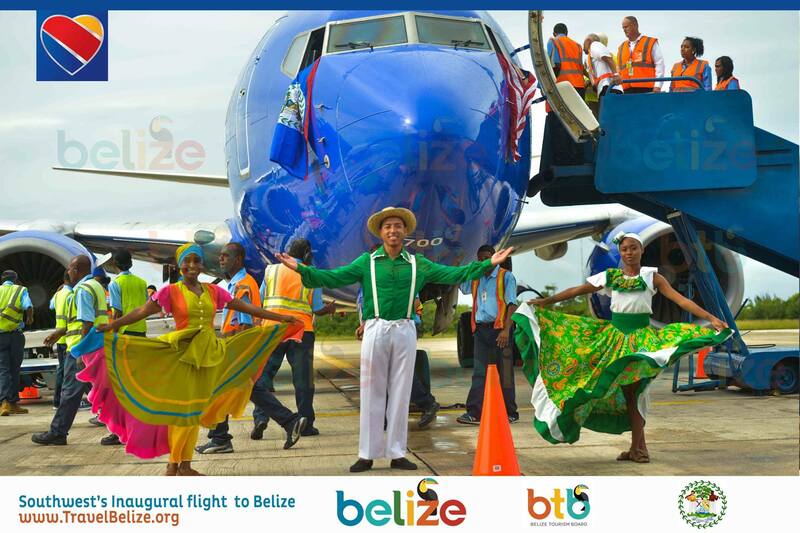 The opening of this new international flight to Belize is sure to boost the already up and coming visits to Belize. CEO Gary Kelly, announced it will be adding flights to Costa Rica, Jamaica, and Belize from Houston’s largest airport, George Bush Continental. The addition of these flights will surely bring about competition with other airlines, mainly United Airlines. Southwest Airlines has expanded services to Belize. On October 15. 2015 Southwest first nonstop flight landed at the Phillip S.W. Goldson International Airport from Houston Hobby International Terminal. 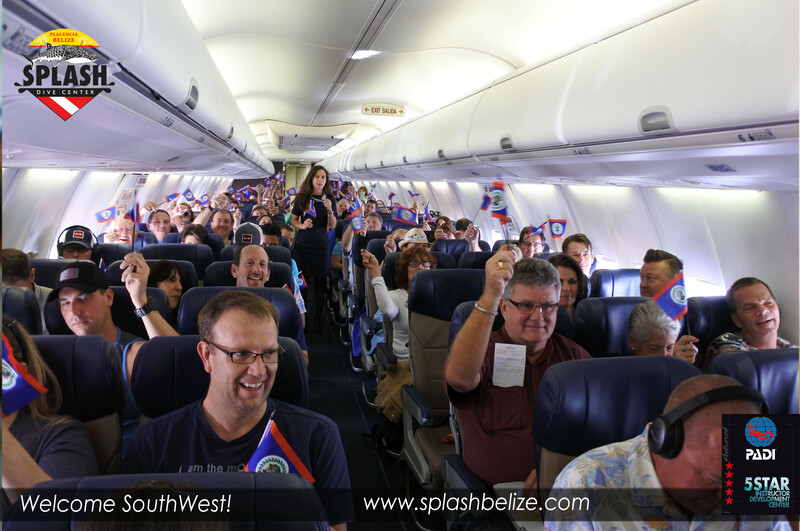 This was certainly a historic flight as it was Southwest first time landing in Belize. This flight is sure to cause competition with the other major airlines currently flying to Belize. Southwest is known for having the lowest rates compared to its competitors. Free checked bags up to 50 lbs.